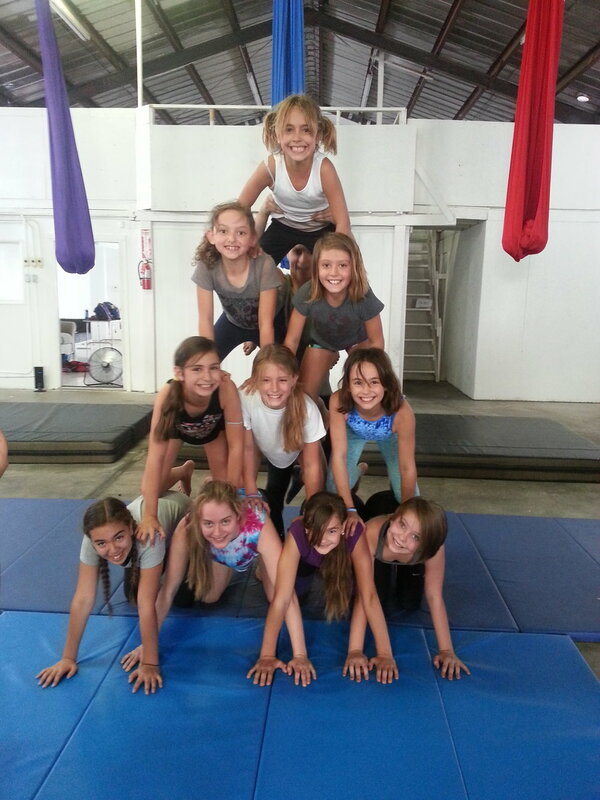 The Circus Academy of Tucson What skills do we offer? Aerial acrobatics is anything that is performed on an apparatus hanging in the air. 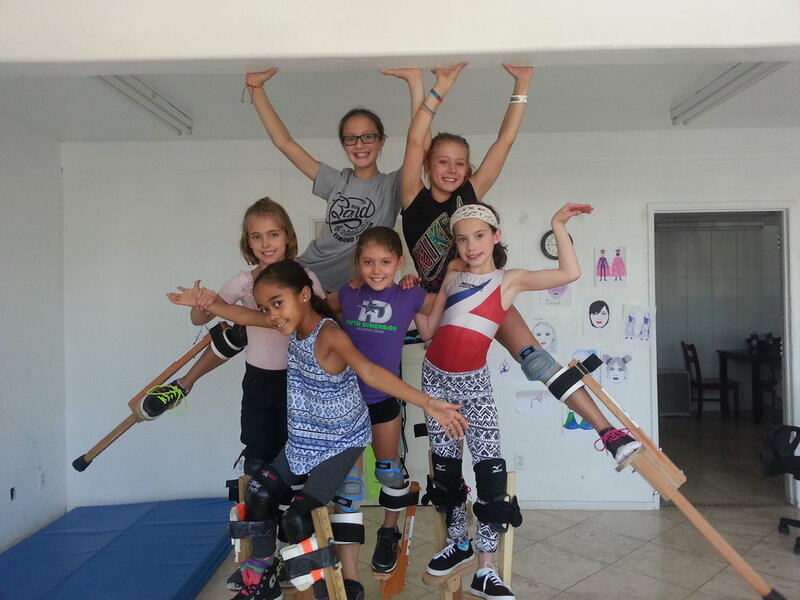 This includes balancing on an apparatus that sits on the floor. This is anything the involves manipulating an object with your hands or body. This includes juggling scarves, ball, clubs and other objects, spinning and balancing plates, twirling poi or staves, and using diabolos and flower sticks. 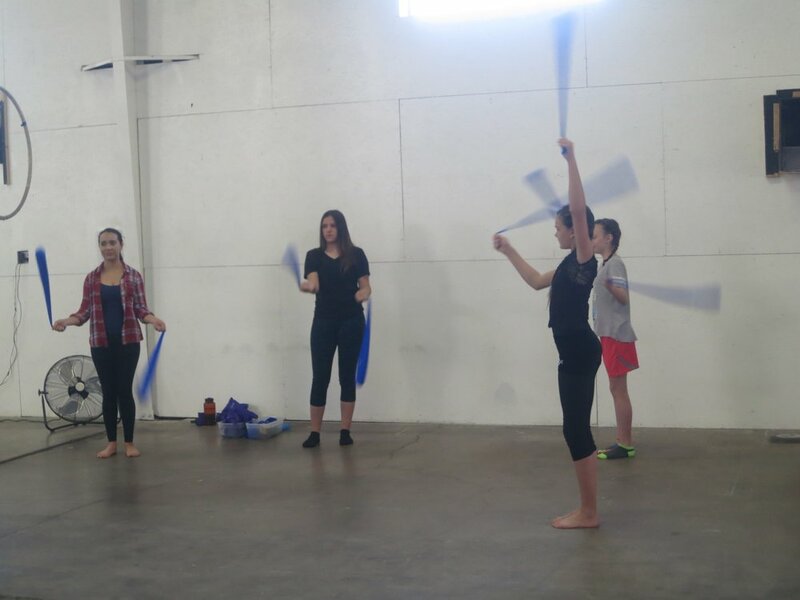 Classes that include props are: Juggling, Advanced Youth Circus and all the general youth classes. This is anything that involves manipulating your body alone or with a partner on the floor. Contortion, Handbalancing, Partner Acro and Tumbling.